A core workout can be extremely effective in working out the entire body. By targeting core muscle groups, and the core of the body, you can get amazing fitness results. Everyone wants great results from their workout routines, so, a great way to do that is to incorporate lot's of core workouts. It's pretty easy to do a great core workout! The core of the body involves the abdominal muscles, the back muscles, and any muscles that support the core of the body. Focusing on larger muscle groups during your workout routines can give you a great overall workout. Here are some exercise examples you can use for your core workout routines. You can use one of them, or all of them. Squats - It may seem like squats aren't for the core, but, they actually are. 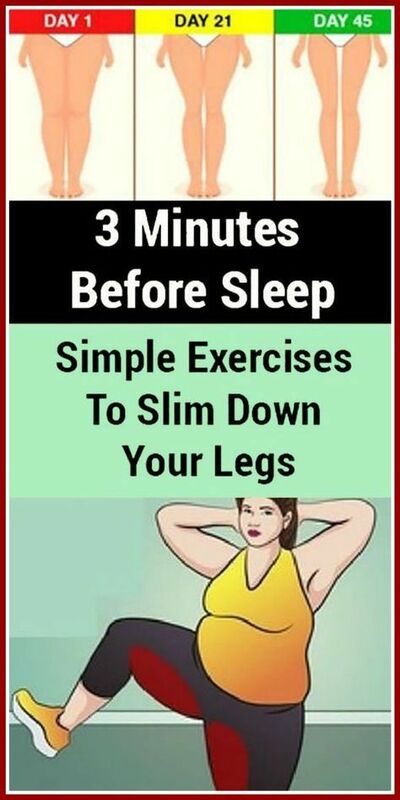 They are great for the midsection and an overall body fat burn. You can do them against a wall if you wish, or with an exercise ball. Place the exercise ball against the wall and lean against it. Place your feet out a little ways and use your hips to make it like you are sitting in a chair. Your legs should form a ninety degree angle when you are in the down or seated position. If you wish, you can add weight to this by either holding free weights in each hand. Or you can hug a larger plate, such as a 25 pound plate or a 45 pound plate. 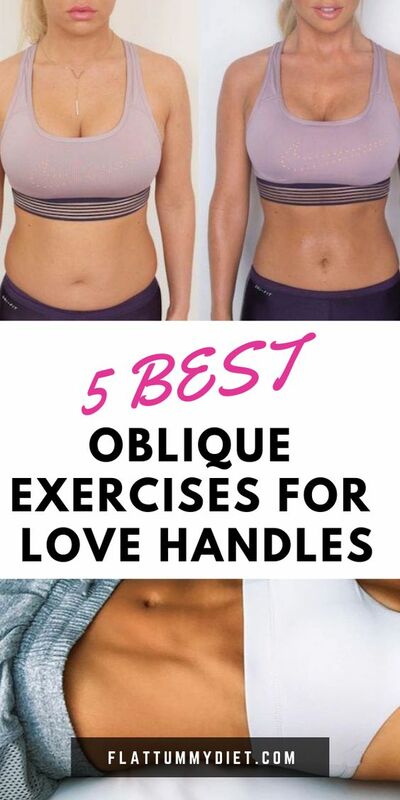 These are awesome because they engage so many of the core muscle groups. 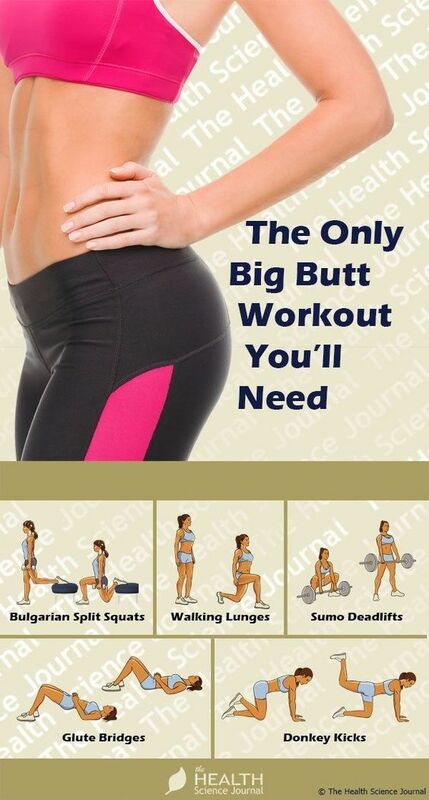 The glutes, the quadraceps, and even the psoas major and minor. Fighter Sit Ups - Basically, on a mat, you will lay down. You start out doing a regular sit up. This means shoulders and upper back come off of the mat. Your knees are bent and your feet are on the floor. As you come to the up position, you will jab with your hands, crossing across the body. This makes the core twist at the center. You are engaging ALL of your abdominal muscles.